Make Three Counties Builders Ltd your first stop for roofing services throughout Bedfordshire, Hertfordshire, and Buckinghamshire. 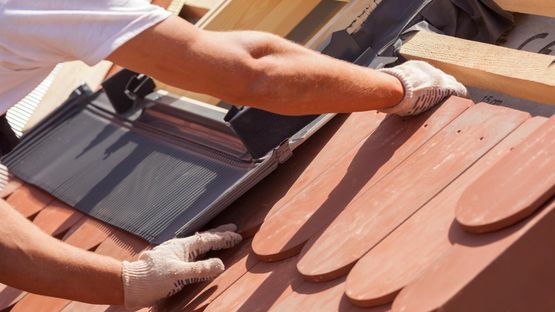 If your home or office requires a new roof, rely on our skilled tradesmen to provide excellent roof installation services. We also install fascias, soffits, and guttering, and even repair your existing roof. Whether you require insurance work, or you want to restore your property, we’re happy to help. When installing any new roof, we provide free scaffolding services from our own in-house scaffold team. All you need to do is get in touch to arrange a consultation at your property, where we will discuss your needs and provide a free quotation for any work required. If you require insurance work to repair or replace your roofing system, trust our experienced tradesmen to deliver excellent services. 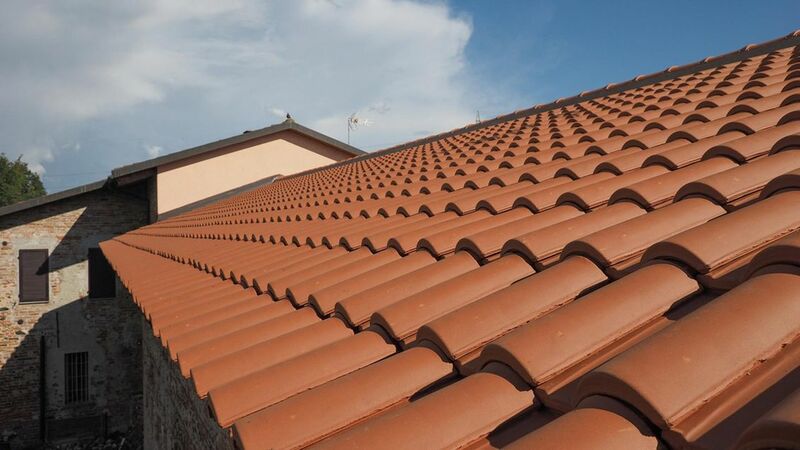 Offering a 20-year insurance-backed guarantee via the Confederation of Roofing Contractors, we are able to ensure customer satisfaction, every time. to enquire about new roof installations in Bedfordshire, Hertfordshire, and Buckinghamshire.